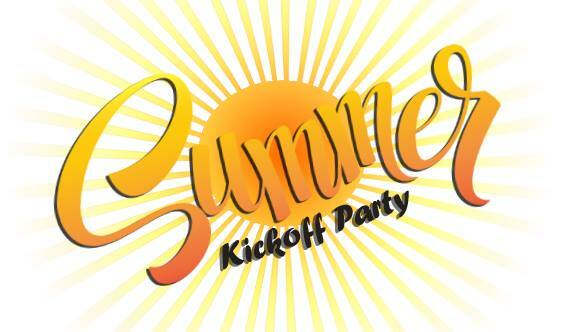 Come celebrate with us on Saturday, residents of Hyde Park Townhomes, at the Summer Kick-Off Pool Party. Meet your neighbors at the pool party of the summer! You'll get to sit back, relax and enjoy some barbecue to celebrate the summer. They'll be food and soft drinks provided for our wonderful residents! We look forward to seeing you all there.